The qualities of a great craftsman begin way beyond their first interaction with the tool. In many instances, the education begins with vision. Growing up around the smell of oil and steel, Shinya Kimura has always been fascinated by motorcycles. He speaks of the visual language that inspires him and how he employes a different methodology to the creation of his pieces. He responds to the the steel as he is one with it when heated. There is no pre-conceived intentions with the material until he is immersed into the action of creation. Like a writer plays with words, Shinya interacts with steel in many ways in order to achieve a tangible, physical manifestation of his process. 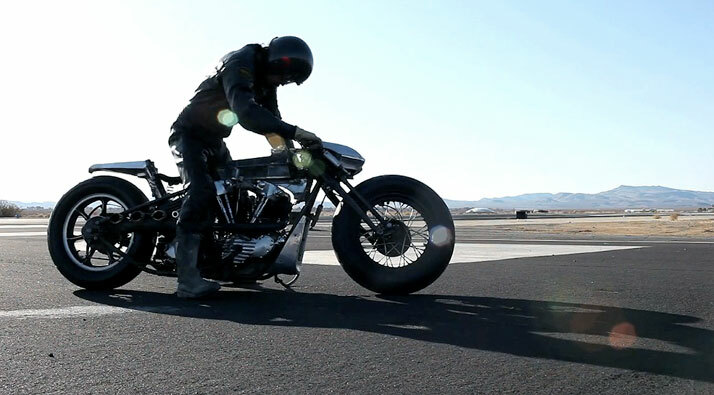 Although built and fully assembled, the motorcycle is not complete without riding it, so he takes each one of them in order to connect with sky, ground, speed, and machine. This binding experience is one that he cannot replicate with anything else. This video was one of five nominated videos for 2010 Vimeo Awards. It is was directed by Henrik Hansen and director of photography Adam Richards, produced by RSA Films. Great job guys! 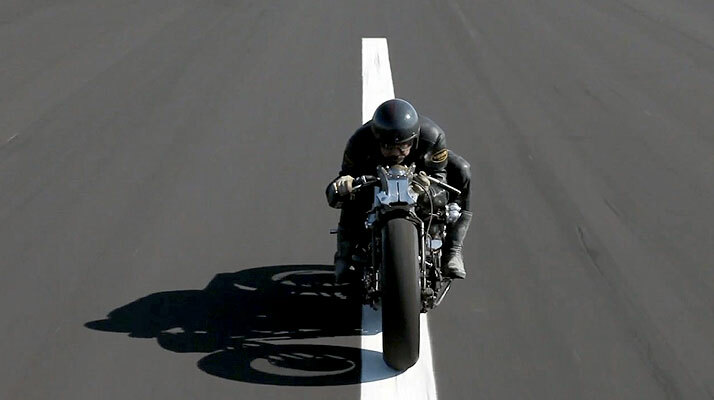 Shinya Kimura, formerly known as the founder of "ZERO" or the so-called "ZERO Style" motorcycles,has launched his own workshop called "chabott engineering" in the city of Azusa, California in 2006. In his 25 year career in the motorcycle world, Kimura started his own small repair shop named Chabo in 1992, a year before he started ZERO in Japan. Chabo means "bantam rooster" in Japanese and, to Kimura, it means "back to basics". With the rebirth of Chabott engineering (with the fancy double t's), Kimura will continue his exploration of metal and rubber...or whatever...in new and different ways -- not merely building custom motorcycles-- but creating functional art by infusing his philosophy and aesthetic values into his sculpturally unique and rolling designs.